We have the unique opportunity to partner with the Baltimore City government to create a cleaner greener Baltimore City. 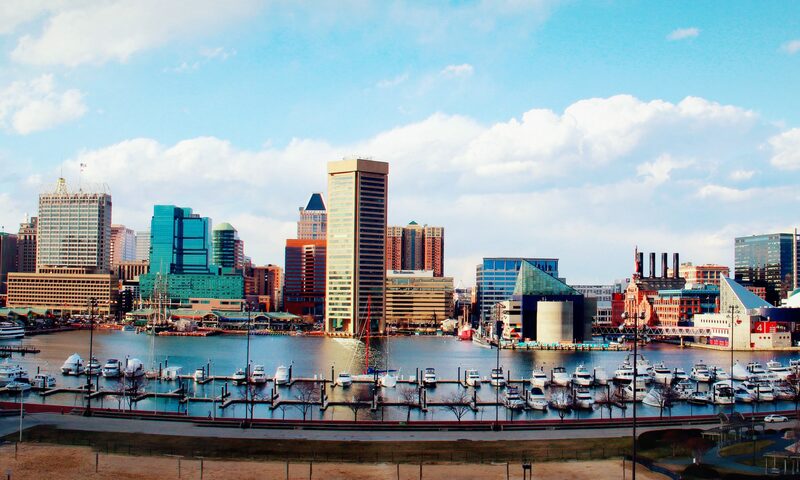 Currently we are focused on two projects to help the Charm City to become a zero waste city! We are currently drafting the Baltimore Clean Air Ordinance to raise the emissions standards for cleaner safer air in Baltimore city. Sign on to support the Clean Air Ordinance! 2) to increase the demand for recycling to support building a Materials Recovery Facility (MRF or “recycling plant”) in Baltimore city.